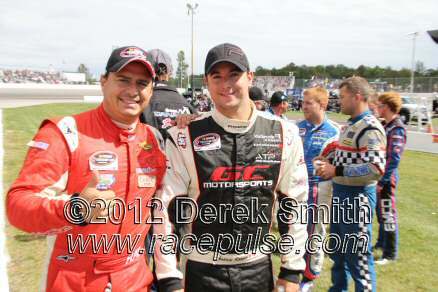 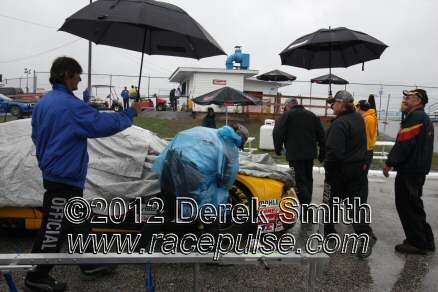 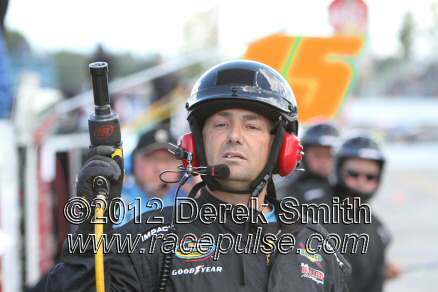 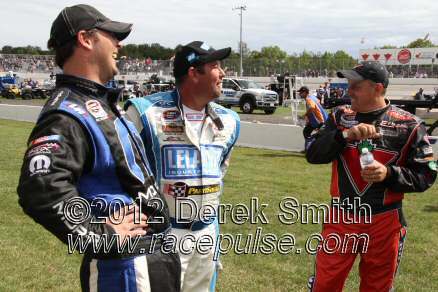 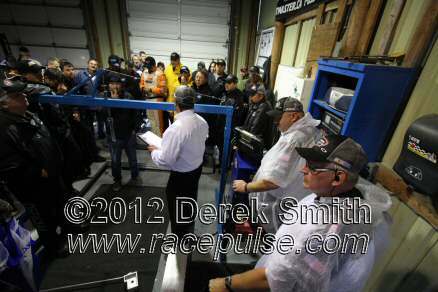 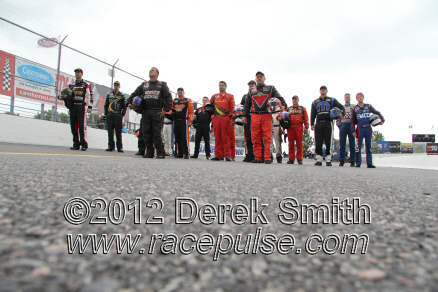 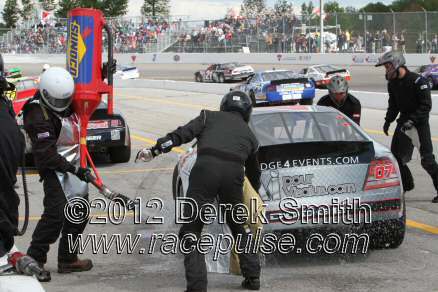 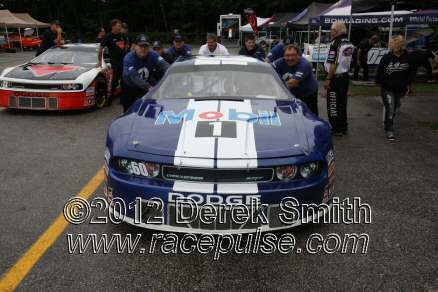 Here are some samples from Barrie Speedway Saturday September 8. 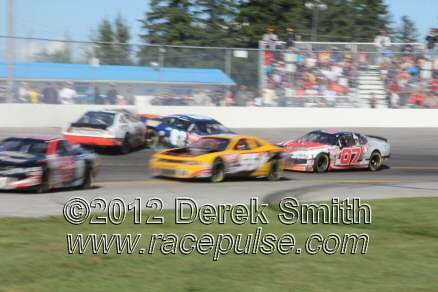 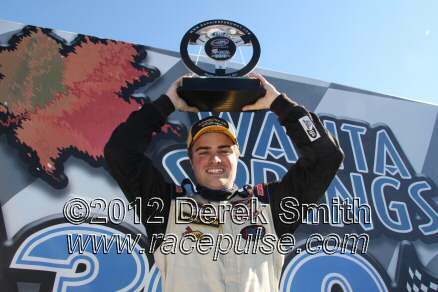 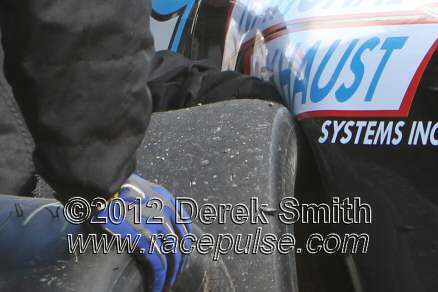 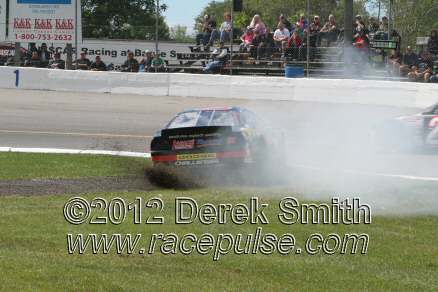 Here are some samples from Barrie Speedway Sunday September 9.
have more as soon as i can. 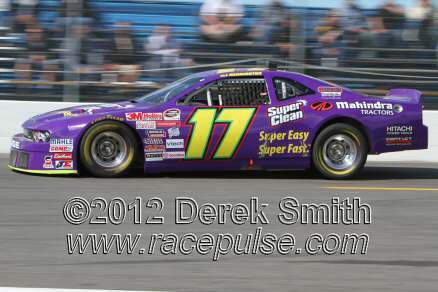 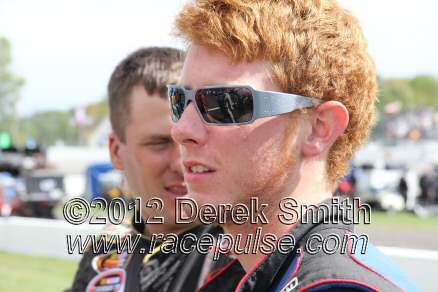 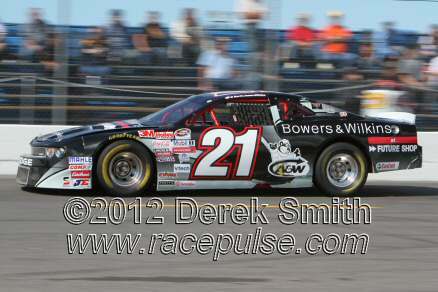 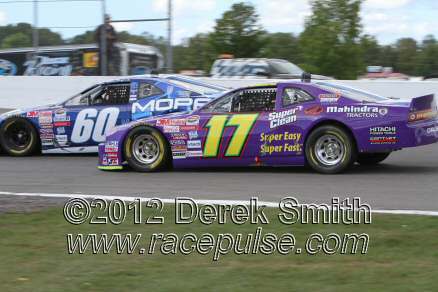 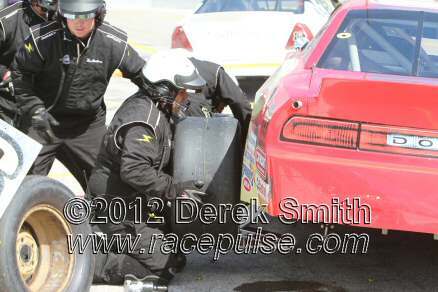 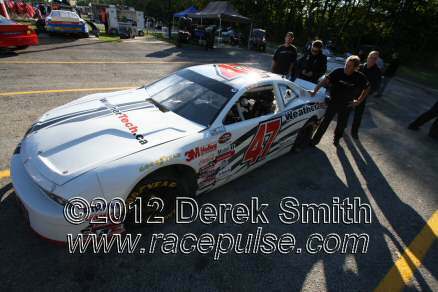 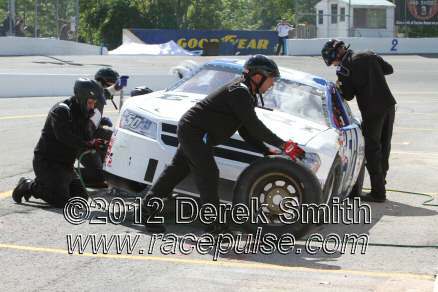 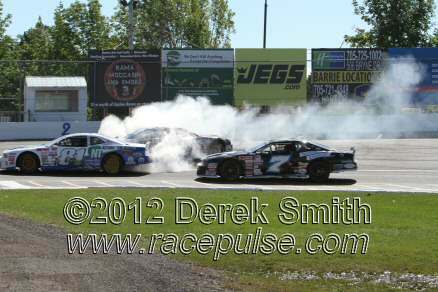 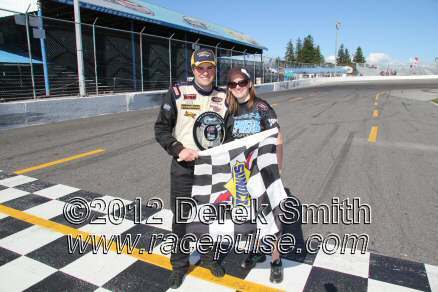 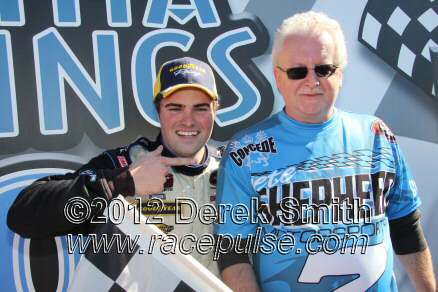 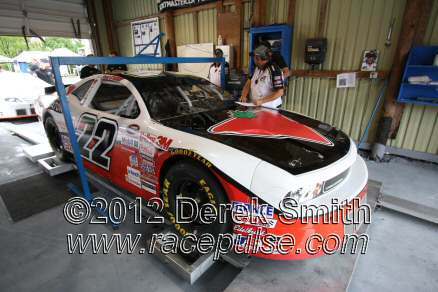 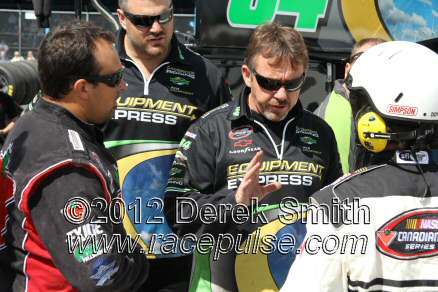 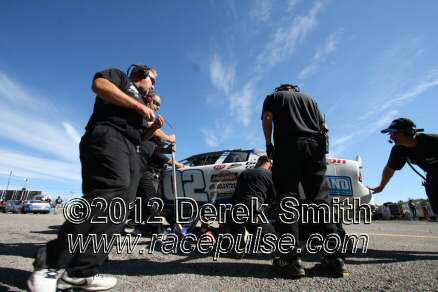 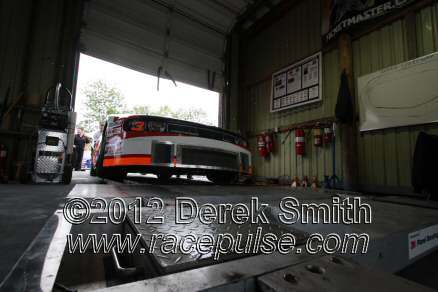 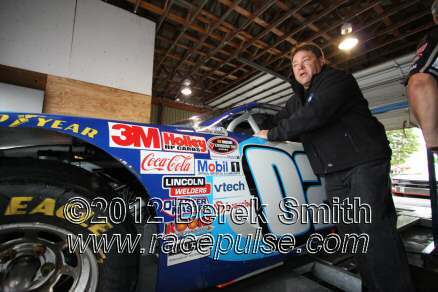 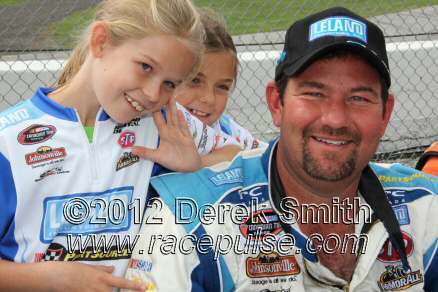 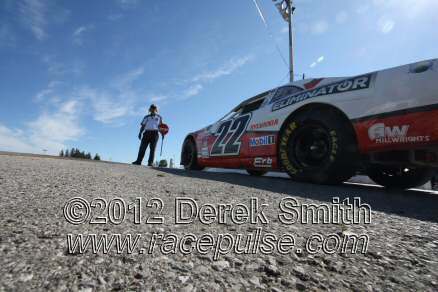 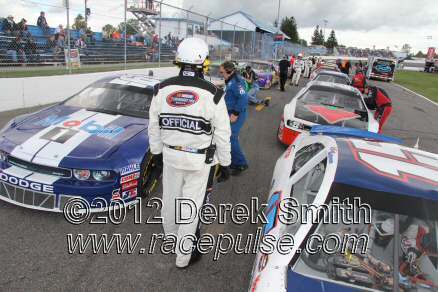 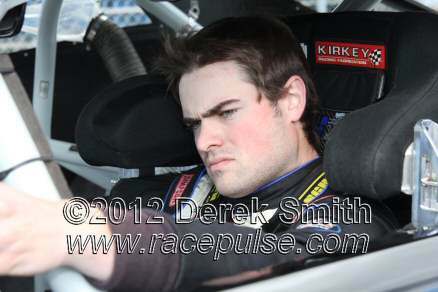 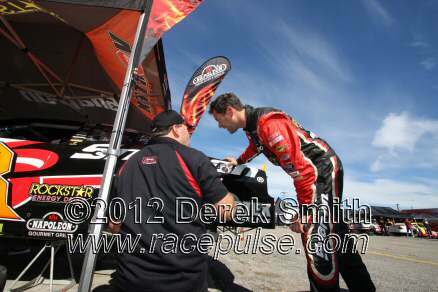 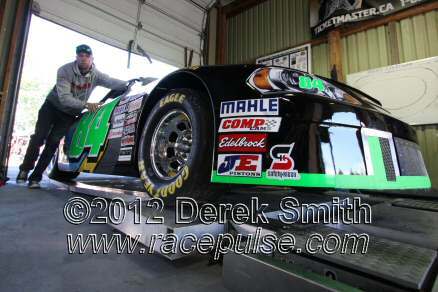 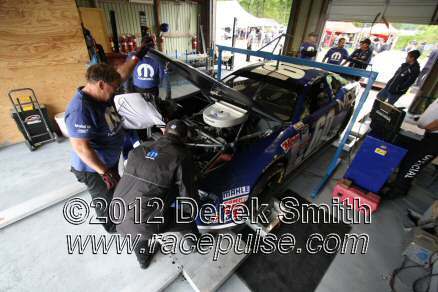 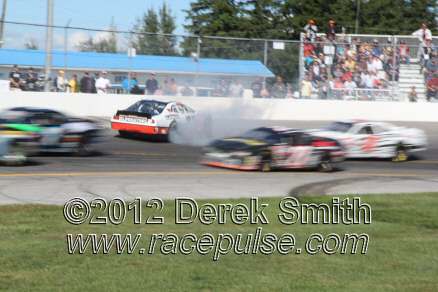 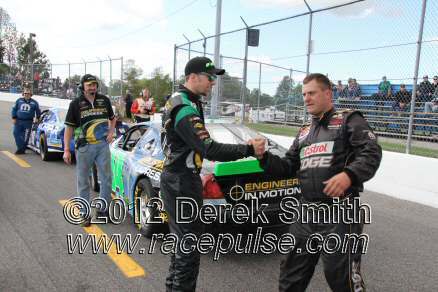 Here are some more samples from Barrie Speedway Sunday September 9.